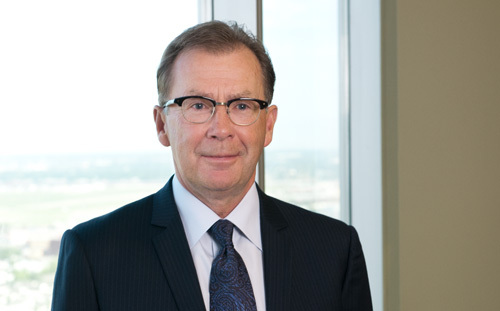 Martin Anderson joined the firm in 1982 and became a partner with Kingston Ross Pasnak LLP in 1983. He has extensive audit experience with many of the firm’s largest clients, in both the profit and non-profit sectors, with emphasis in not-for-profit organizations, control systems, income tax planning and business consulting. Martin has extensive experience in the auditing of charitable organizations, associations, health care organizations and educational institutions. He also consults to owner-managed businesses in the areas of succession planning, acquisitions and tax planning.